Open Water Diver is an entry-level full diver certification for scuba diving. Experienced divers progress from diving in swimming pools to "open water", which means either the sea or a lake, or any diving where the surface of the water is in contact with the Earth's atmosphere. "Open water diving" implies that if a problem arises, the diver can directly ascend vertically to the atmosphere to breathe air. Maximum diving depth for that qualification is 18m. First aid course provides divers with information about health and how to provide other divers with first aid. 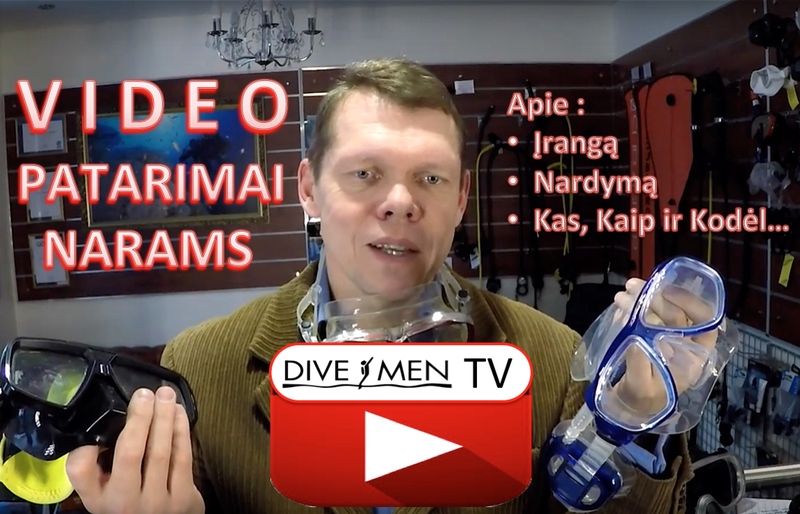 Divers spend a lot of the time underwater, which can be dangerous not only for someone who knows little about it, but also to an experienced diver. So knowing first aid is especially important. Rescue diving is a qualification that entails knowing how to react in dangerous, life-threatening situations that could occur during diving. The course usually covers following such topics as self-rescue, diver stress, emergency management and equipment, in-water rescue breathing protocols, dive accident scenarios and others. It is the first professional level. An aquired divemaster qualification means that the diver is able to handle overall responsibility for a group of divers. A person with this qualification can lead, organize and take care of a group of novices or experienced divers. Divemaster training contains learning leadership and water skills, stamina exercises and training exercises that stretch their ability to organize and solve problems as well as help others to improve their abilities. Learned knowledge is put into action through practical training exercises including real diving students or other divemaster candidates.